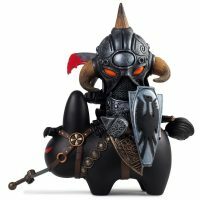 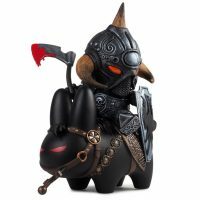 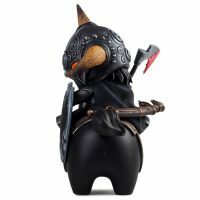 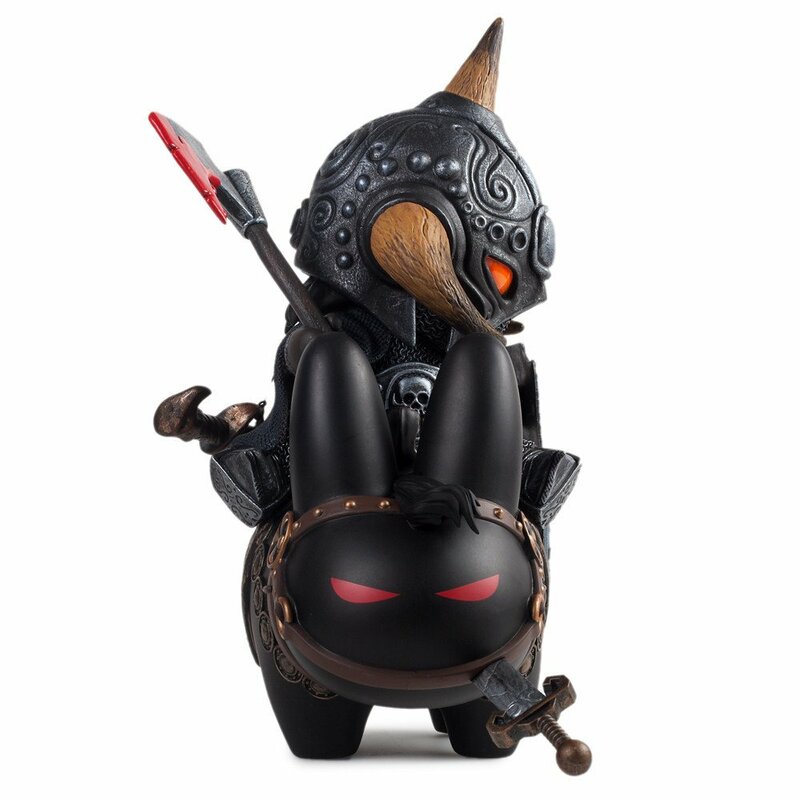 Forget the pale horse because Death rides a dark Labbit with the Frank Frazetta Labbit Death Dealer Vinyl Figure. 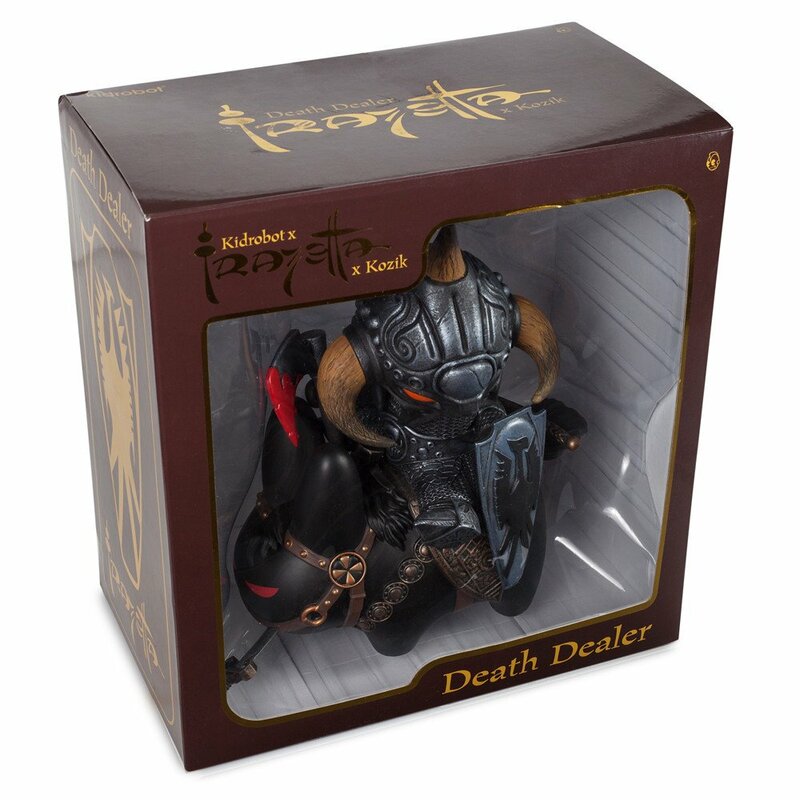 Frank Frazetta created the classic Death Dealer. Frank Kozik created the iconic Labbit. 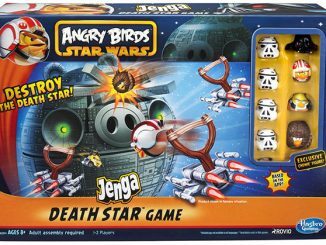 You knew it was only a matter of time before these two forces joined together, right? 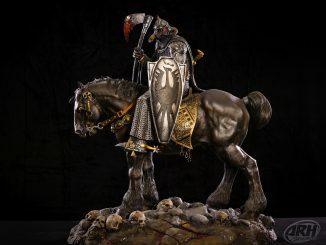 With the mash-up you didn’t know you wanted, Frazetta’s dark and deadly Death Dealer is ready to charge into bloody battle on his mighty steed, the dark and deadly(??) 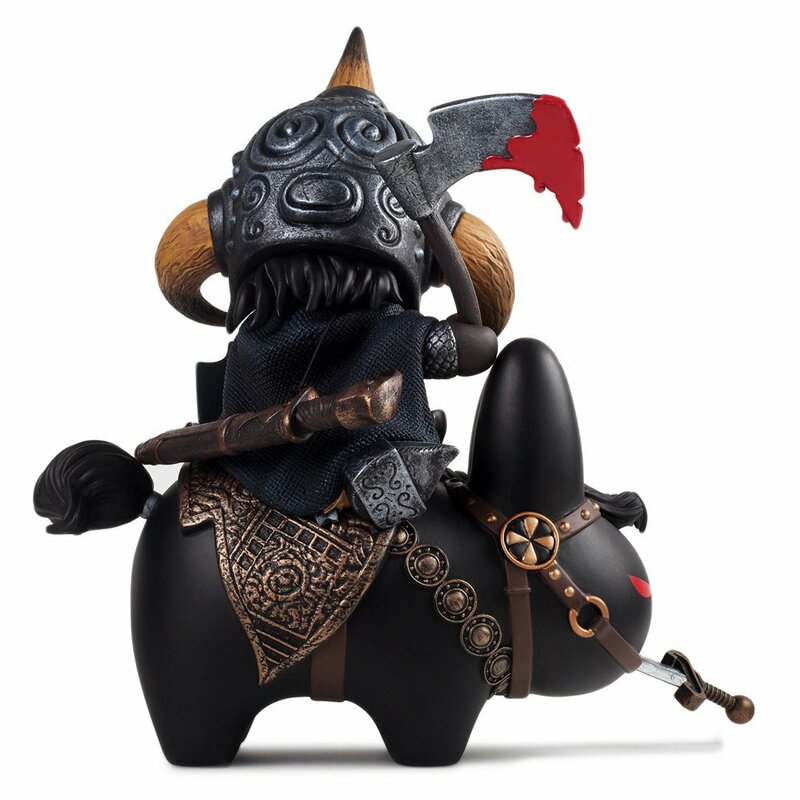 Labbit. 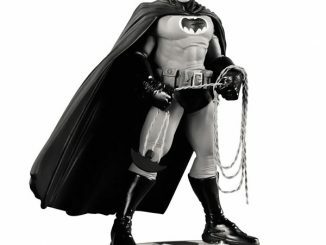 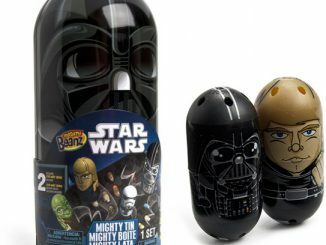 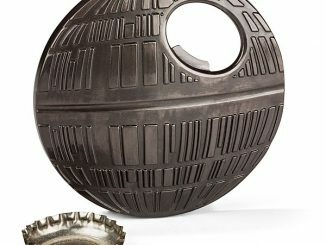 The vinyl figure measures approximately 12-inches and is limited to just 300 pieces worldwide. 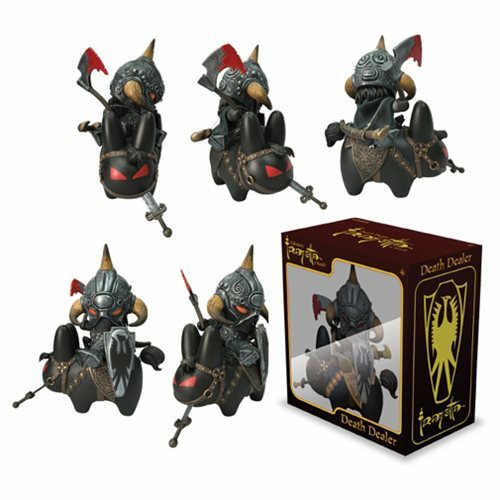 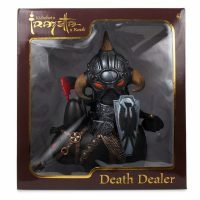 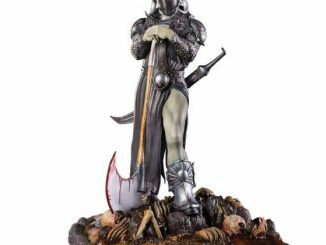 The Frank Frazetta Labbit Death Dealer Vinyl Figure is available for $299.99 at Entertainment Earth. 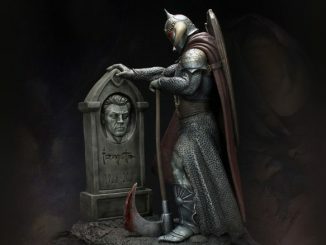 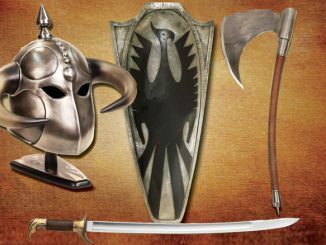 If you mean the classic fantasy artist who created “Death Dealer”, his name is Frazetta…no “n”. 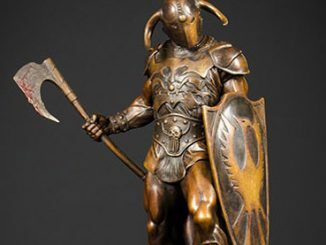 Thanks for the correction! 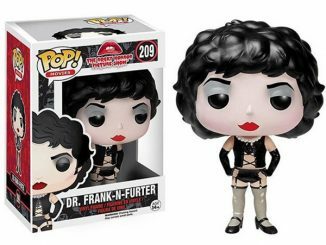 (Looks like we copied the Entertainment Earth mispelling.) 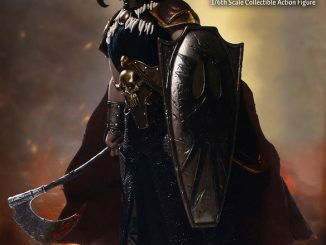 I fixed the article.